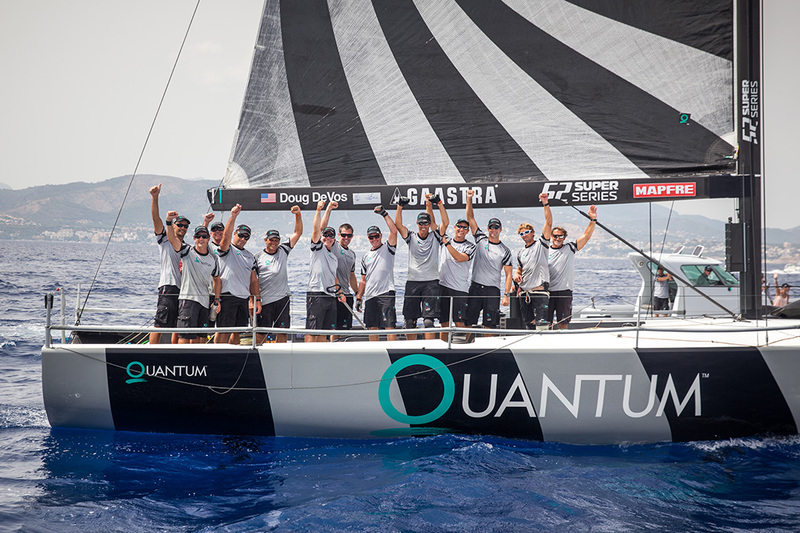 Another exciting year of industry-leading performance allowed two Quantum-powered teams to claim spots on the podium during the 2018 season. 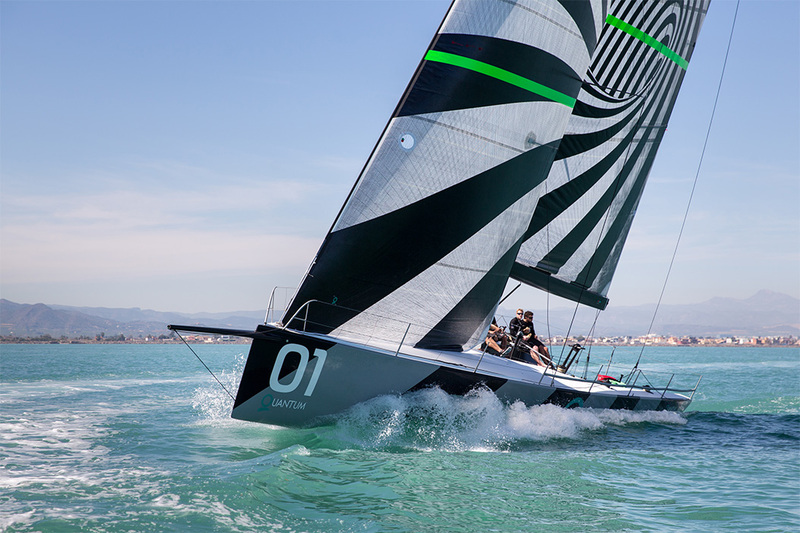 Platoon and Onda worked with side-by-side with Quantum Racing, sharing all resources from morning briefings and post-race debriefs to the tuning and testing sessions. 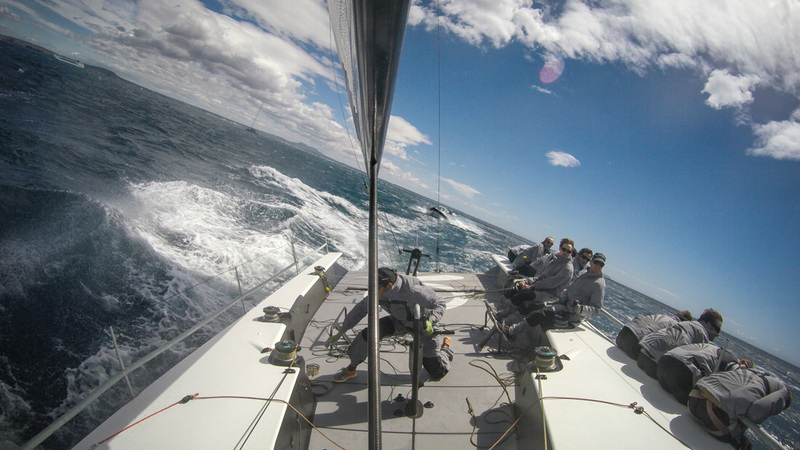 But at the sound of the warning signal, the gloves were off. 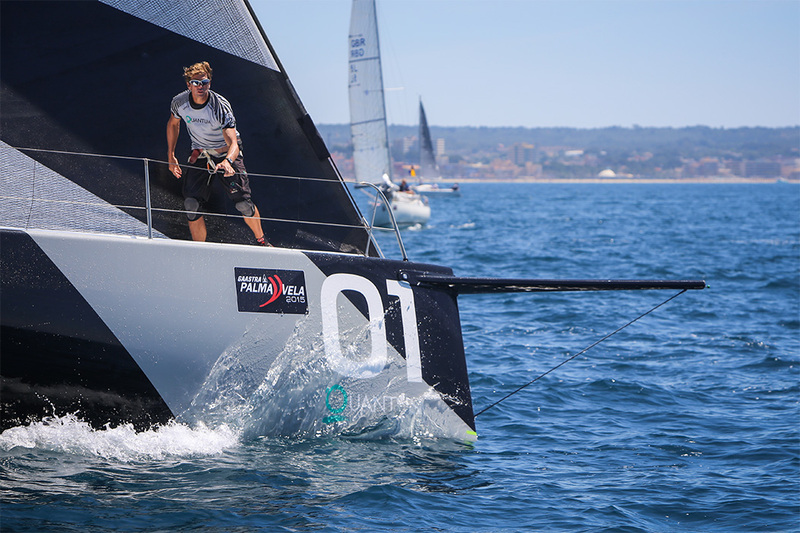 The collaboration resulted in podium finishes for Platoon in three of five events, and Quantum in four of the five events. 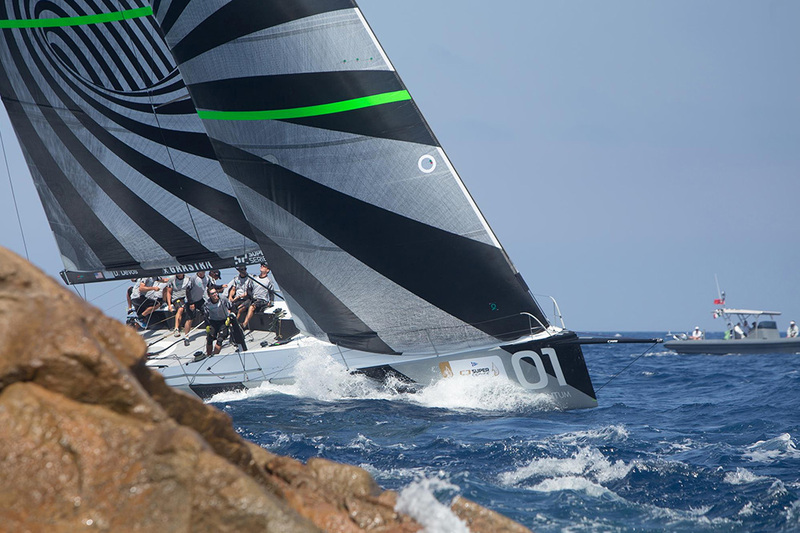 The season ended with Platoon in second and Quantum winning the series by 37 points. 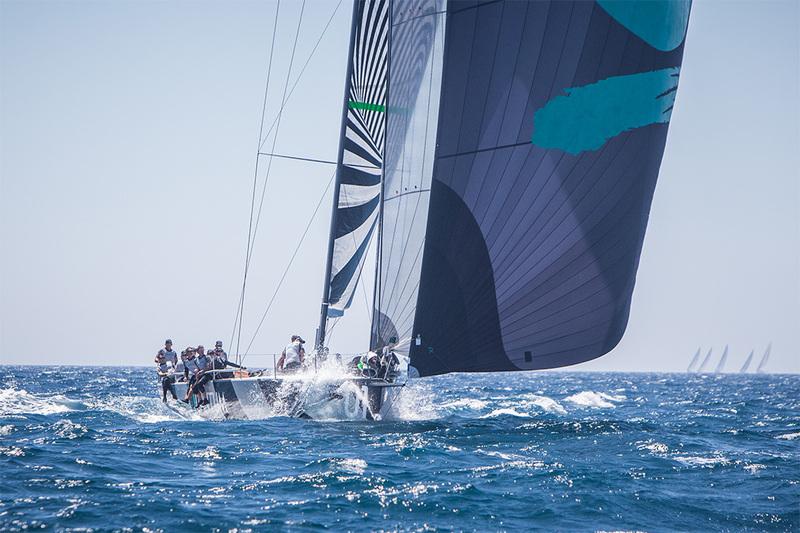 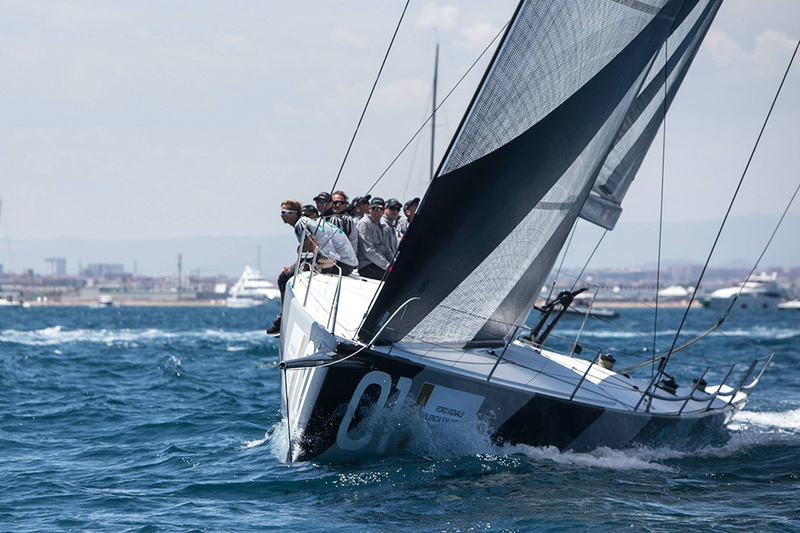 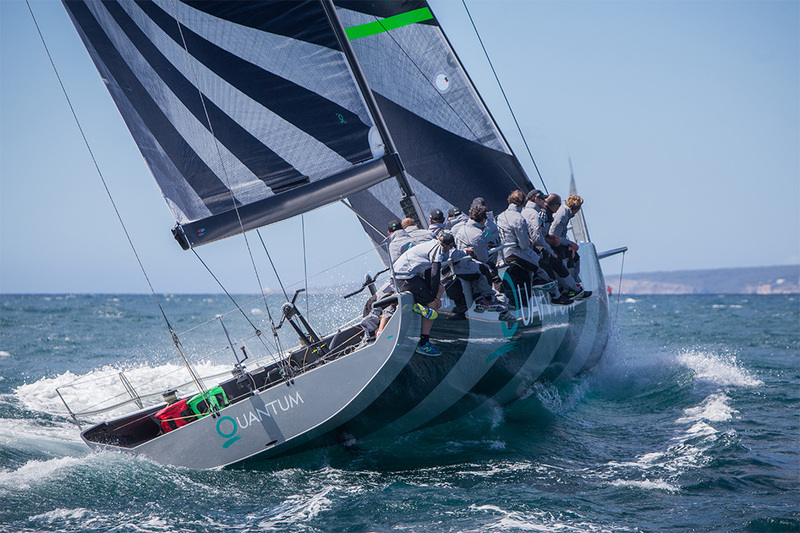 Quantum Racing continues the mission of continuous improvement and seeks to retain the overall title in 2019. 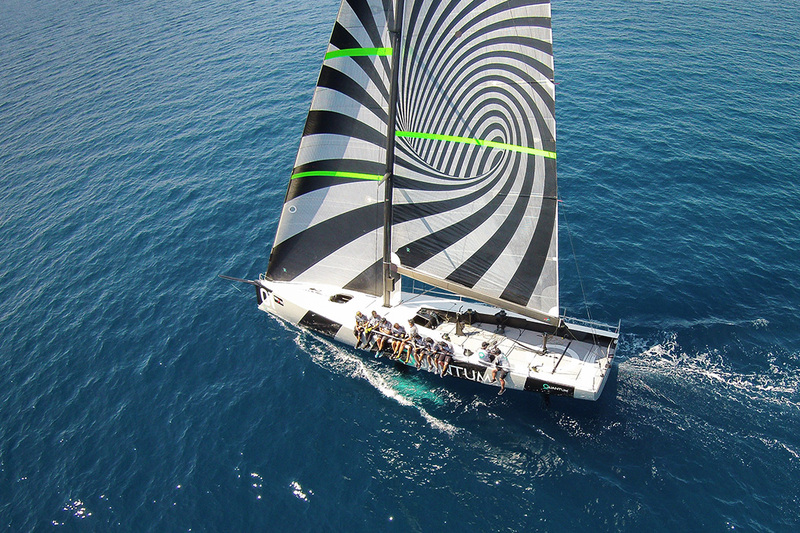 Quantum takes a sincere interest in helping customers achieve their highest goals by sharing its knowledge. 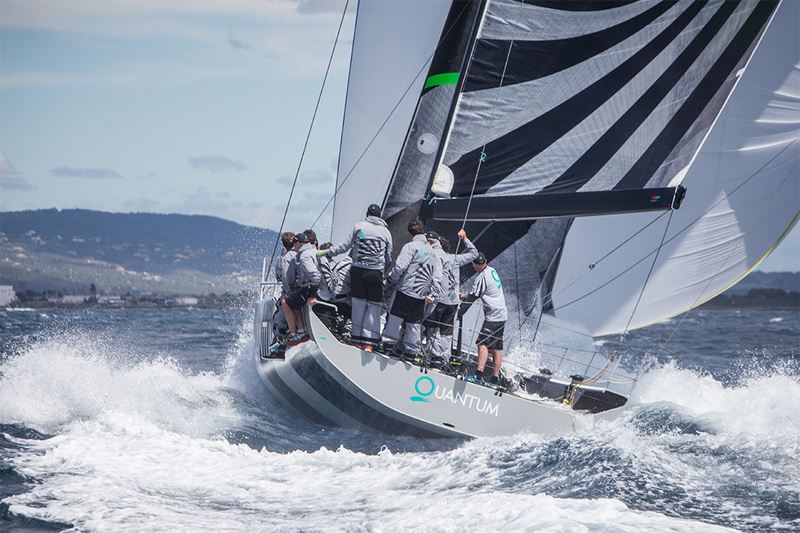 Unlike other teams competing under a shroud of secrecy, Quantum Racing is openly working to advance products and support customers through knowledge transfer. 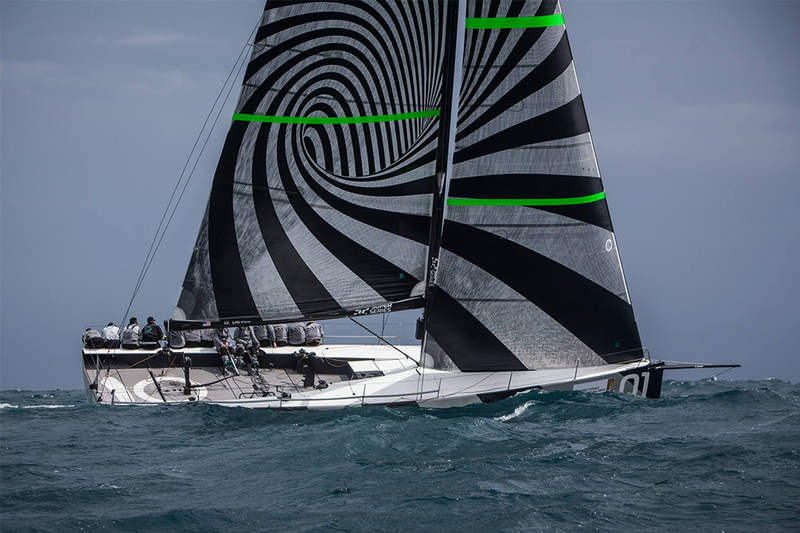 Other TP52 racing teams using Quantum sails have full access to the company’s sail design team, on-the-water test results, optimization procedures—everything learned and developed through validation testing. 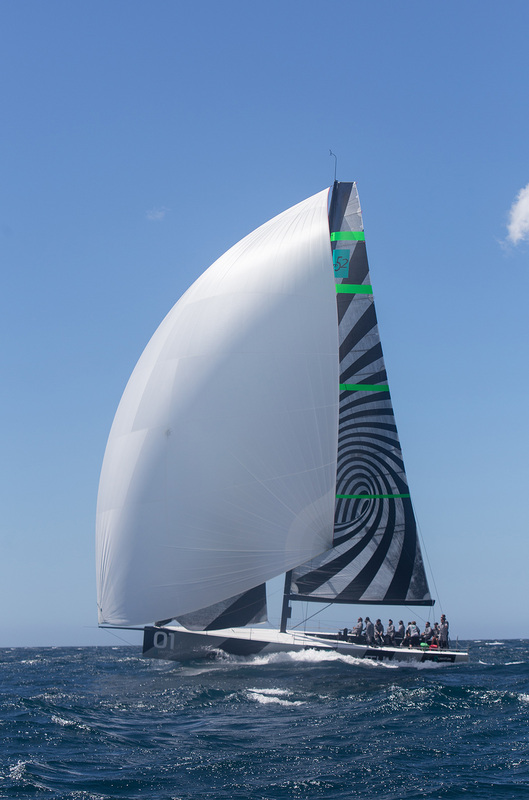 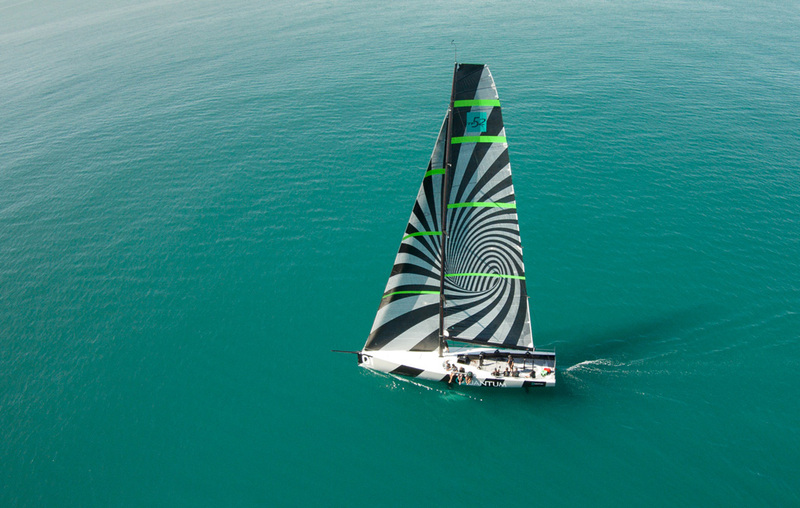 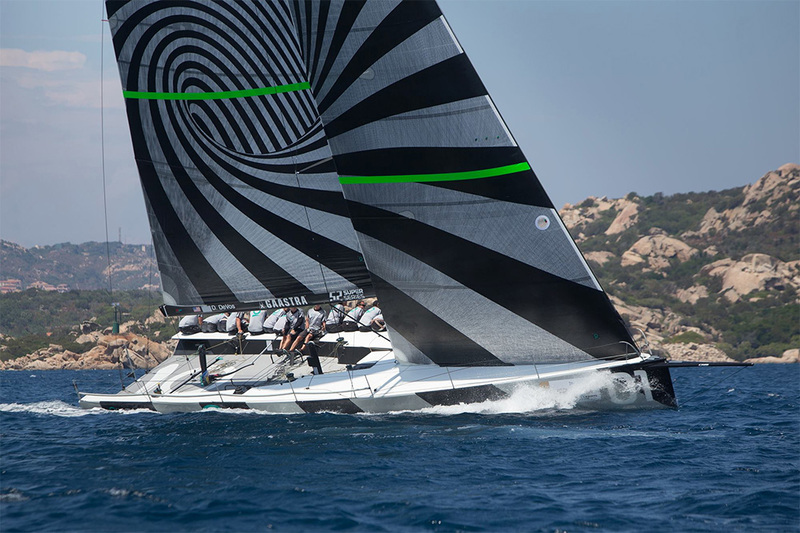 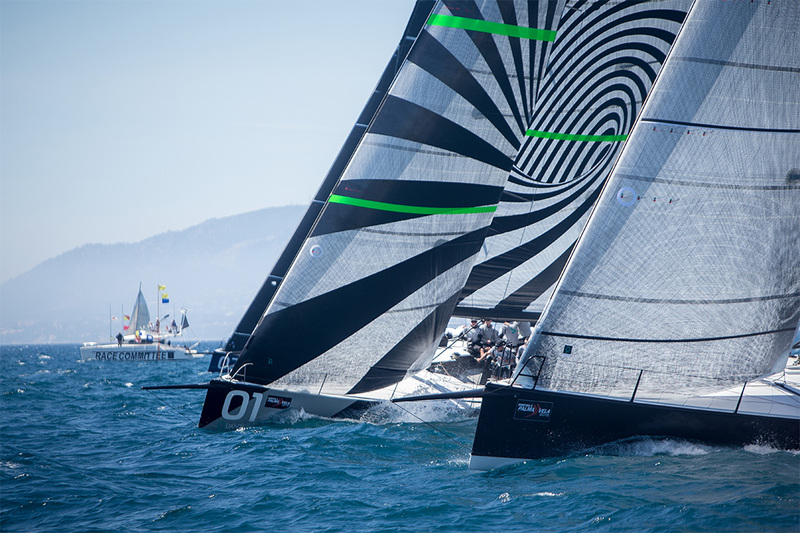 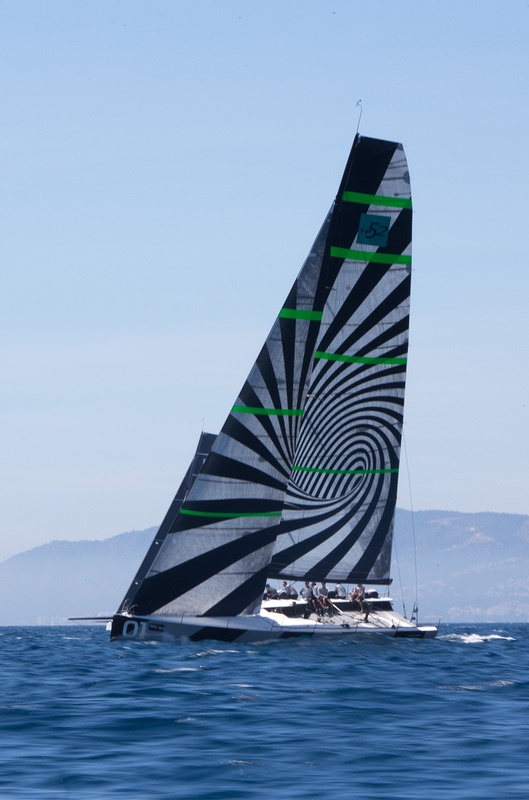 Quantum Racing is the ultimate test platform for Quantum's Fusion M® sails and iQ Technology®—the company's proprietary sail design and manufacturing process. 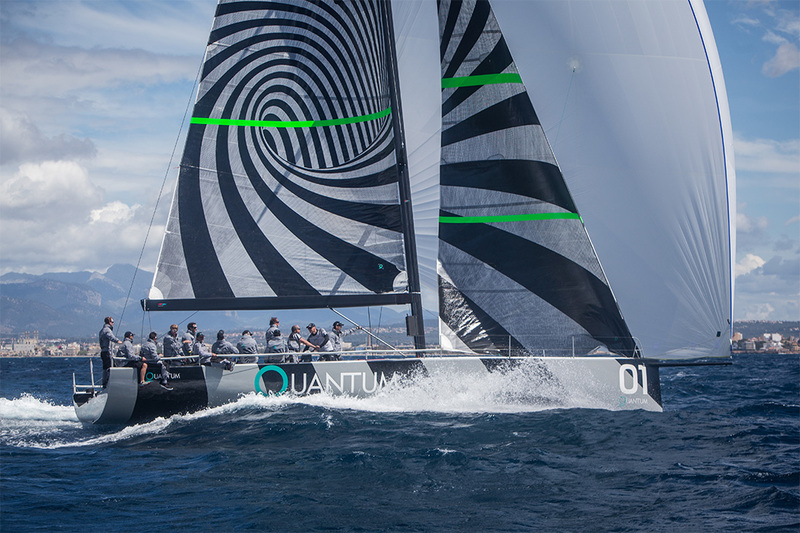 With more than 200 hours of sailing each season in a full range of wind and sea conditions on all points of sail, the Quantum Racing program provides the most controlled way to gather data, verify performance targets and identify areas for improvement. 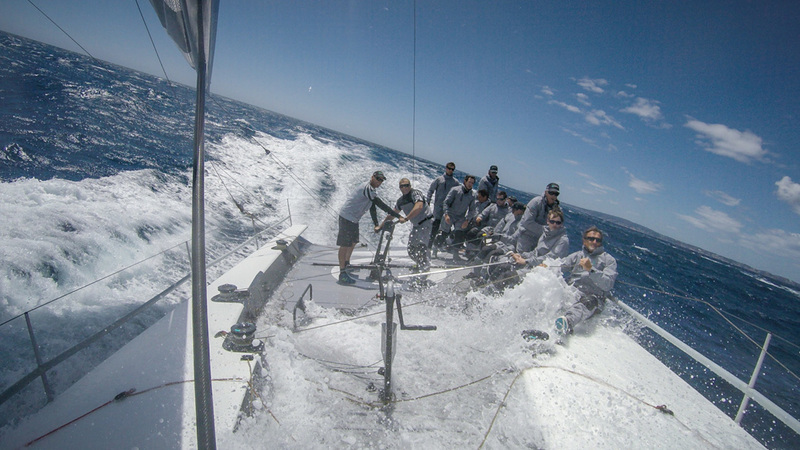 The team's drive for continuous improvement has yielded outstanding results on the water as well, with the team finishing first or second in every season since inception. 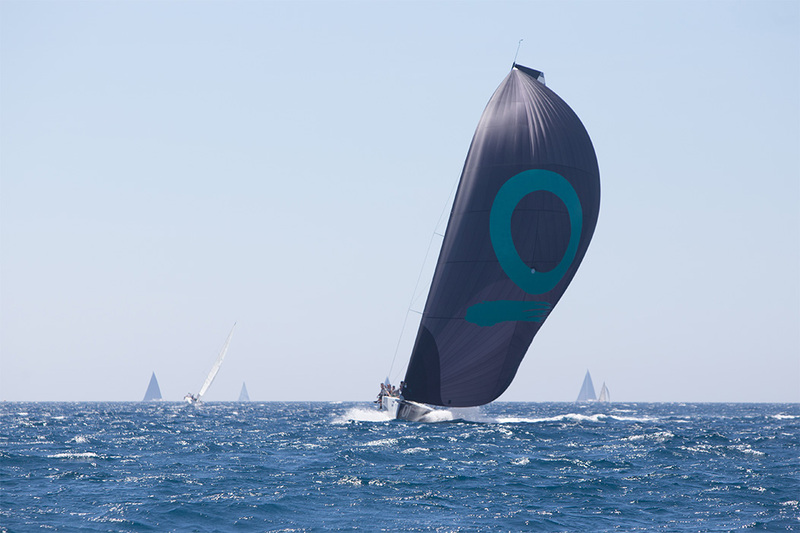 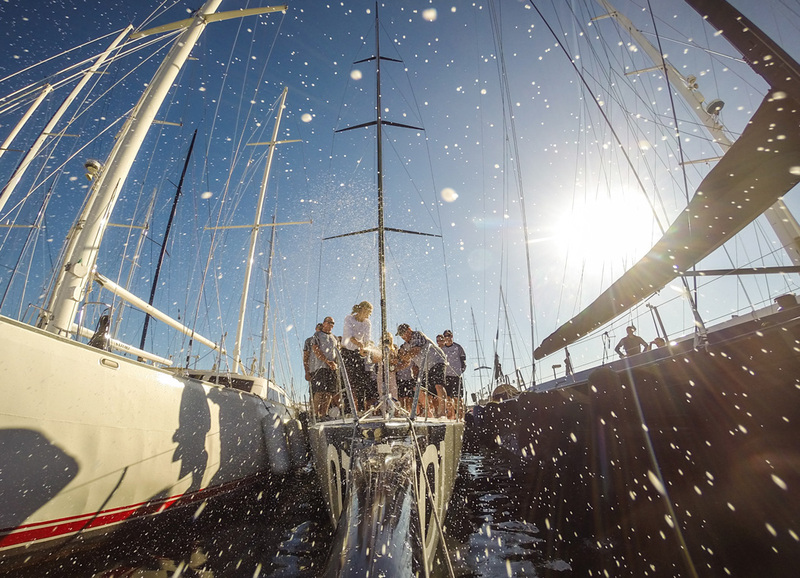 Every Quantum sail is developed using iQ Technology, which means sailors who choose Quantum can take pride and satisfaction in knowing their sails are made using the same quality standards and manufacturing methods developed for Quantum Racing’s high-end, Fusion M sails. 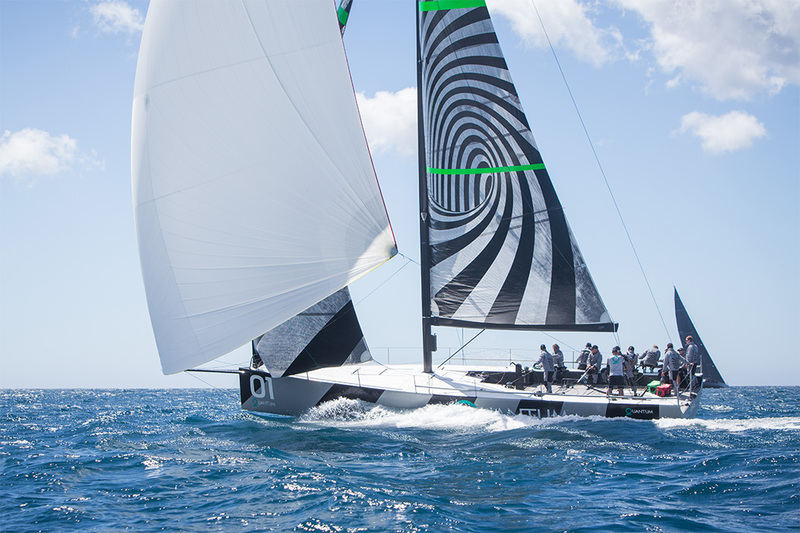 Our investment in technology and the Quantum Racing program is driven by our ambition to create a better sailing experience for all customers, at every level of sailing.